The Making of James Steel | James Steel & Tube Co.
James Steel & Tube Company became a member of the Avis Industrial family of companies in 1961. Since then the company has been an anchor in the Madison Heights community. Today James Steel is a cutting edge company with dedicated professionals working to expand market share and penetrate emerging industries like solar and wind. 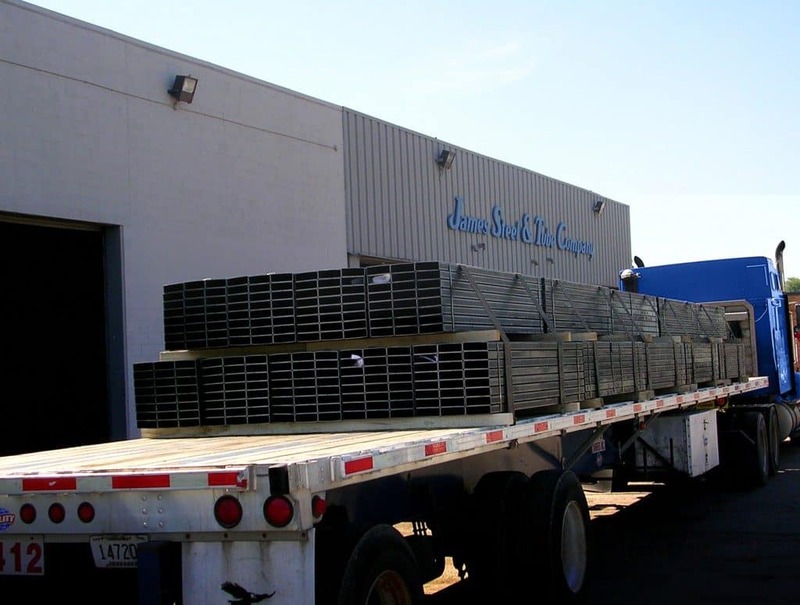 We are customer focused and work hard to make sure our most valuable asset – our customers – are taken care of by consistently delivering a high-quality product on time. The employees of James Steel & Tube Company are committed to providing the best possible service in a manner that is always both ethical and professional. When you become a customer of James Steel & Tube Company you become part of our family. We appreciate your business and we will work hard to earn it every single day – you have our word on it! We are proud to have JST products in a wide variety of industries including automotive, heavy truck, recreation vehicles, ag equipment, waste containment, material handling, fabrication, construction and solar. Call today and see how it feels to do business with people and with a company that genuinely appreciates your business and your support. We look forward to having you as part of the James Steel & Tube family.